A Good Samaritan has made the children of Lotofaga Primary School extremely happy, turning up with a 20ft container of school supplies worth over $10,000. The donation covered basic needs like chairs, desks, computers, printers, television sets, books and more. It was made possible by the hard work of D.T.R. Appliances Shed Company in New Zealand and their associates in Melbourne. In handing over the donation, D.T.R. 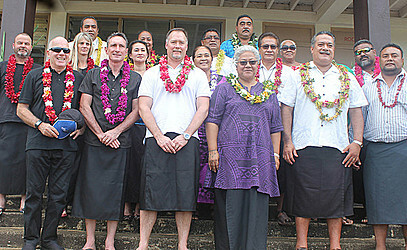 Managing Director, Mark Spring, said he was pleased they have been able to help Samoa in a small way. “With the All Blacks game here last year, I came up here as a tourist and that was my first time here for Samoa,” he said. “I was here for most of that week and I was struck firstly by the beauty of Samoa, it really is - a best kept secret. “I’ve travelled to a lot of places around the world and Samoa was right up there in terms of its natural beauty and natural amenities. 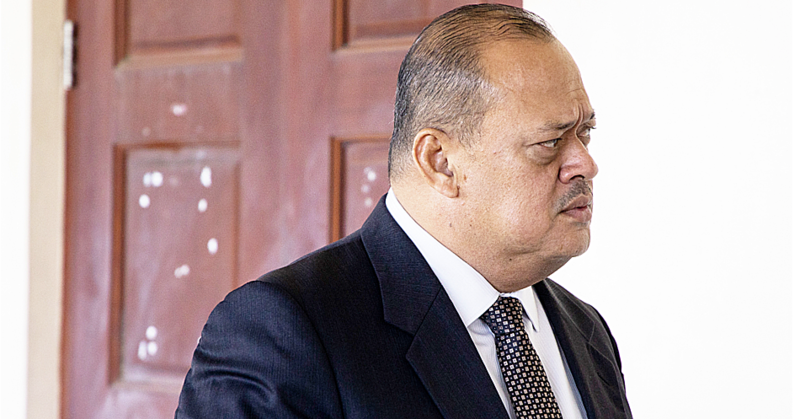 Mr. Spring said a lot of the people he employs back in New Zealand and Australia are Samoans. 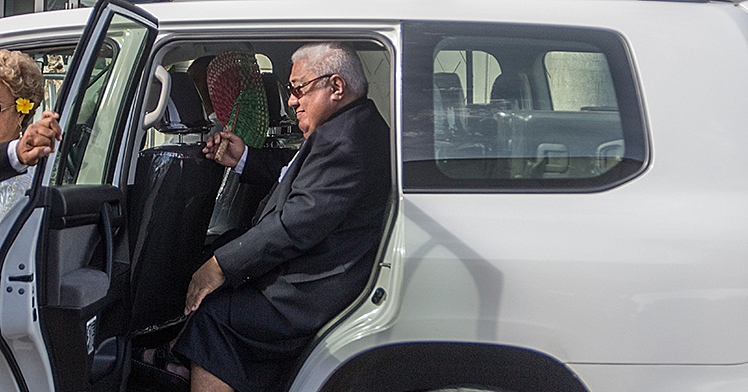 “That led me to think about the contribution the Samoan people have made to our organisation and also to New Zealand society as a whole,” he said. 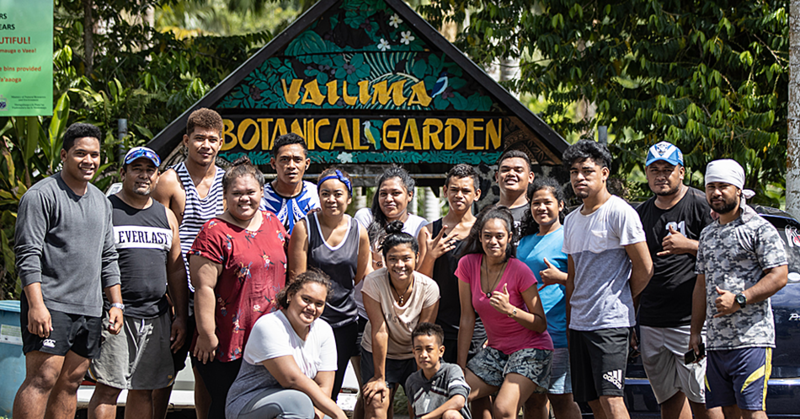 “So we were working on a way to give back to Samoa.Today, I brought a team of six with me here this week but behind those six there are about 200 staff members. They are aware of what’s happening here to the container of goods that we came with us. Deputy Prime Minister and the village’s Member of Parliament, Fiame Naomi Mata’afa , accepted the donation and thanked Mr. Spring and his company for their generosity.